Food and Drink is available. Selling over 400 lots of quality collector, dealer and investor grade coins. Plenty of Key Date & Semi-Key Date Coins. Copper, Silver, Gold & Misc. Currency. Over 150 Silver Dollars, Over 100 Certified Coins. Most are PCGS & NGC Slabs. There is also a good selection of “Nicely Toned Coins”, Rolls of Silver Walking Liberty Half Dollars, Washington Quarters & Mercury Dimes, Buffalo Nickels & Indian Cents. 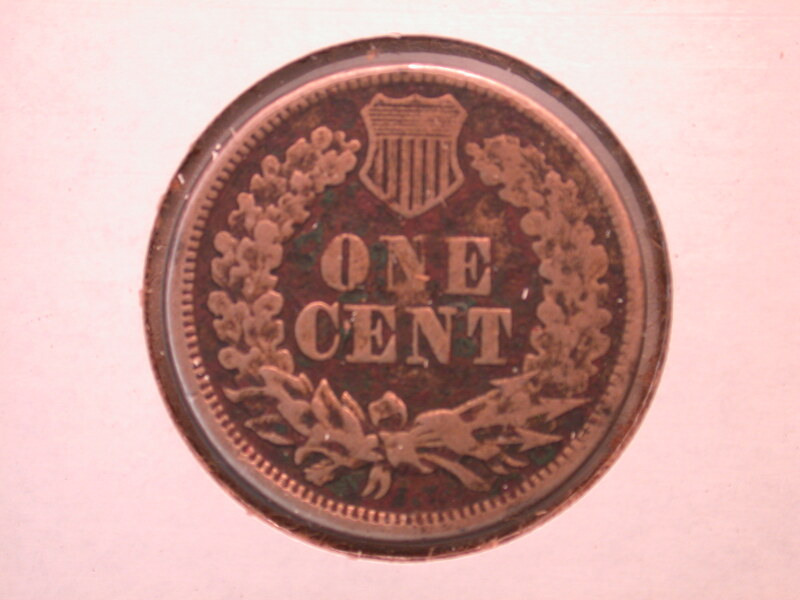 Partial Set of Lincoln Cents. 1921 Peace Dollars, 1928 Peace Dollar. If you are looking for quality coins, this is your auction. Directions from the North. Take RT 41 South to Delaware at 2nd light (WAWA on Corner) turn right and a quick left into Memorial Hall. From MD, NJ and South Take 41 North to Hockessin, DE. At the bottom of hill make left at traffic light (WAWA on Corner) quick left into Memorial Hall parking lot. Traveler’s checks, Visa, MasterCard, and Discover accepted. Auction Lots can be viewed at our website www.diamondstateauctions.com or on Auction Zip.